If you're looking to up your Angular game, here are some great resources, chosen by a veteran developer, that can get you to where you need to go. 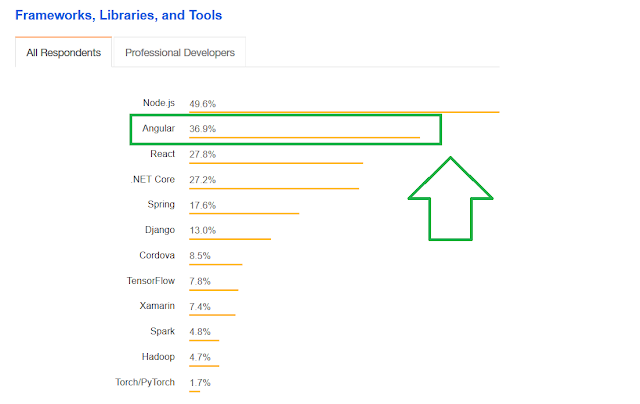 As per StackOverflow's 2018 Survey, Angular is the second most popular framework after Node.js and one of the main reasons behind JavaScirpt's popularity among web developers. Without wasting any more of your time, here are my favorite tutorials and courses to learn Angular 2+ in 2018. Let me tell you first that I am a big fan of Max's teaching style and his courses. 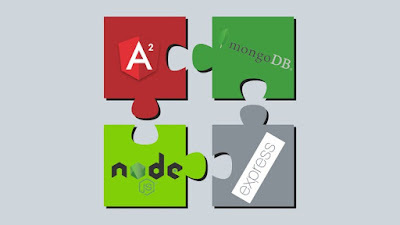 They are probably the best resources to learn Angular on the web and no surprise they are also the best-sellers on Udemy. This course will help you to learn Angular (Angular 2+, incl. 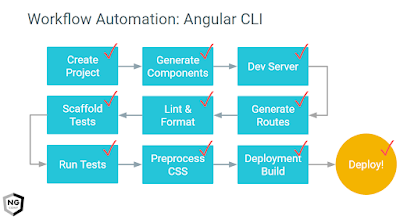 Angular 6) and build awesome, reactive web apps. Just check the preview of courses as they are free and won't take much of your time. I am sure you will fall in love with this course. This is the official tutorial from the Angular team, so it's also the most up-to-date resource to learn Angular in 2018. 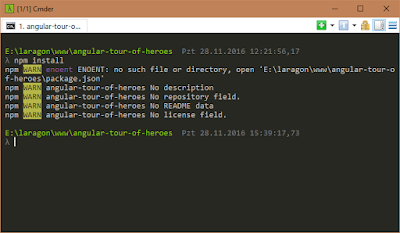 The Tour of Heroes tutorial covers the fundamentals of Angular. In this tutorial, you will build an app that helps a staffing agency manage its stable of heroes. I am a big fan of tutorialpoint.com and their to-the-point and no-nonsense tutorials and this one is not different from the others. 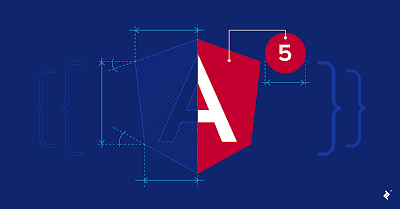 This tutorial is designed for software programmers who want to learn the basics of Angular 4 and its programming concepts in a simple and easy manner. It will give you enough understanding of the various functionalities of Angular 4 with suitable examples. Toptal, as the name suggests, is a website to find top talent in any technology but it also contains some of the most in-depth tutorials on different technologies. If you are new to Angular then you can take this Angular 5 from Scratch tutorial to start your journey. No previous Angular experience required. This is another best selling Angular course from Udemy and, as the name suggests, it's kind of a crash course which starts with the word go. If you have limited time to learn Angular 4 (Angular 2+), take this course and learn Angular in just 10 hours! This is a free course to learn Angular from Udemy and it's also a great one. 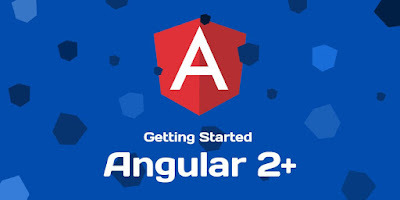 You can easily earn how to build your first Angular 2+ app by following the instructions of Ryan Chenkie in this course. The free courses in Udemy are mostly created for marketing purposes but they are no lacking in quality as the instructor wants to promote their best content to get the attention of millions of students on the Udemy platform. This is another awesome course to learn Angular for free. It's a comparatively shorter course when you compare it with the likes of Max's course or Anthony Alicea's paid courses but it's FREE. If you want to start with a free resource this is perfect to learn Angular basics from scratch. Another awesome free Angular course from Udemy. 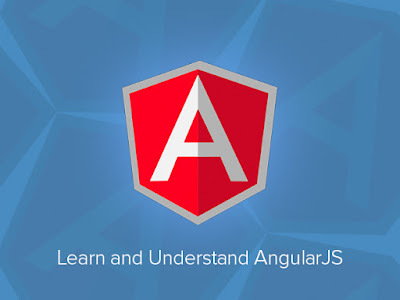 You can use this course to learn to use Angular 2, 4, 5 and beyond. It's a fast-paced course and ideal for busy developers or someone who are in a rush to learn Angular to start with the project. 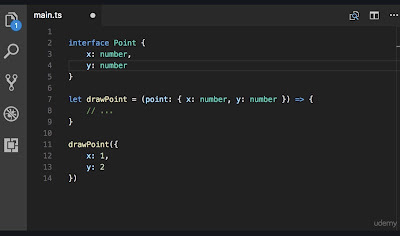 This is one of the best Angular courses from Pluralsight. 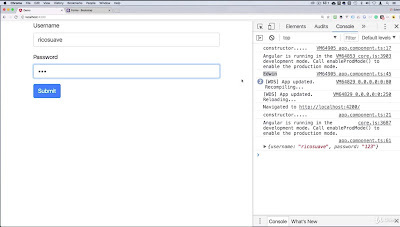 In this course, you will learn how to create great web apps and stay up to date on the latest app development technologies, by coming up to speed quickly with Angular's components, templates, and services. Like any other Plurlasight courses, you will need a membership, monthly or yearly, to access this course. The monthly membership cost around $29 which gives access to not just this course but also 5000+ other technical courses. If you are not sure, you can also try with a 10-day free trial which allows you to watch 200 minutes of course content for free. That's all about some of the best tutorials and online courses to learn the Angular 2+ framework. I have also included some courses and books, as they provide more comprehensive learning and, most of the time, are the best place to start. If you have any other Angular tutorials you think should be in this list then feel free to drop a note.